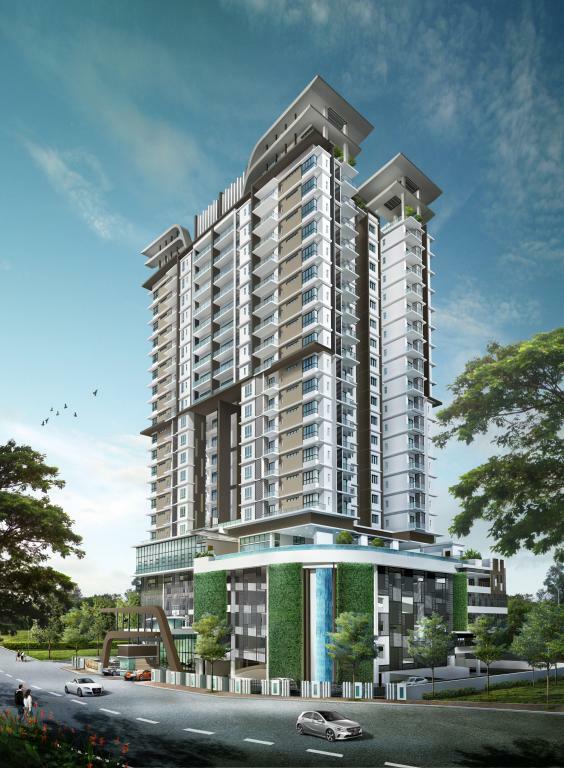 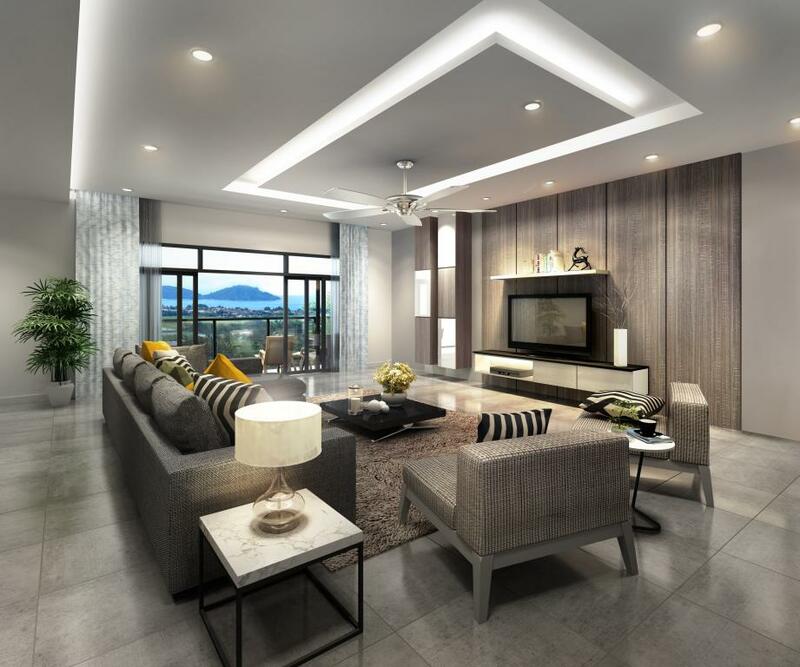 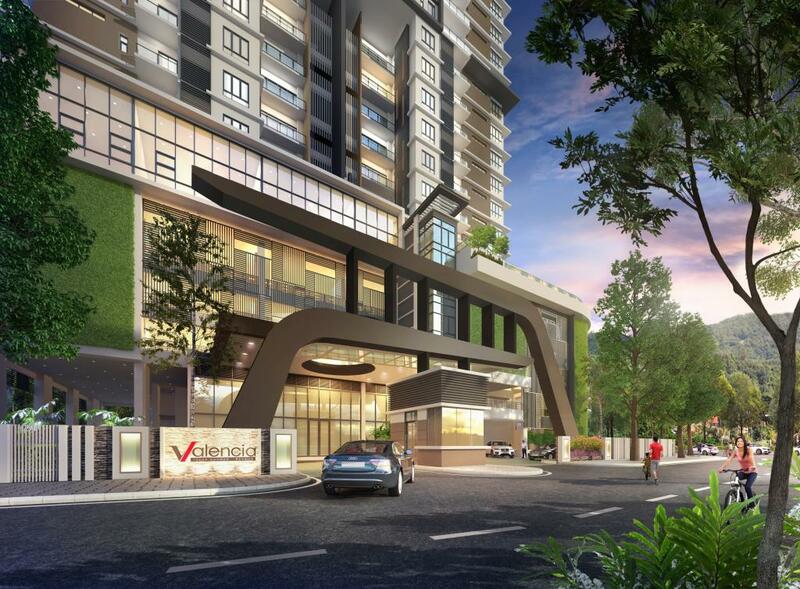 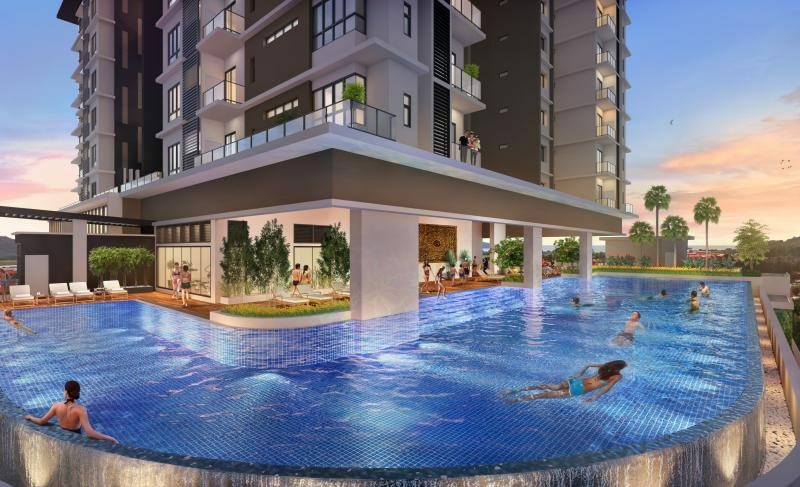 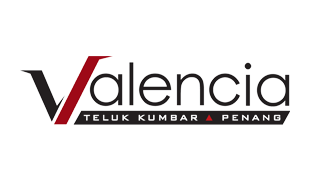 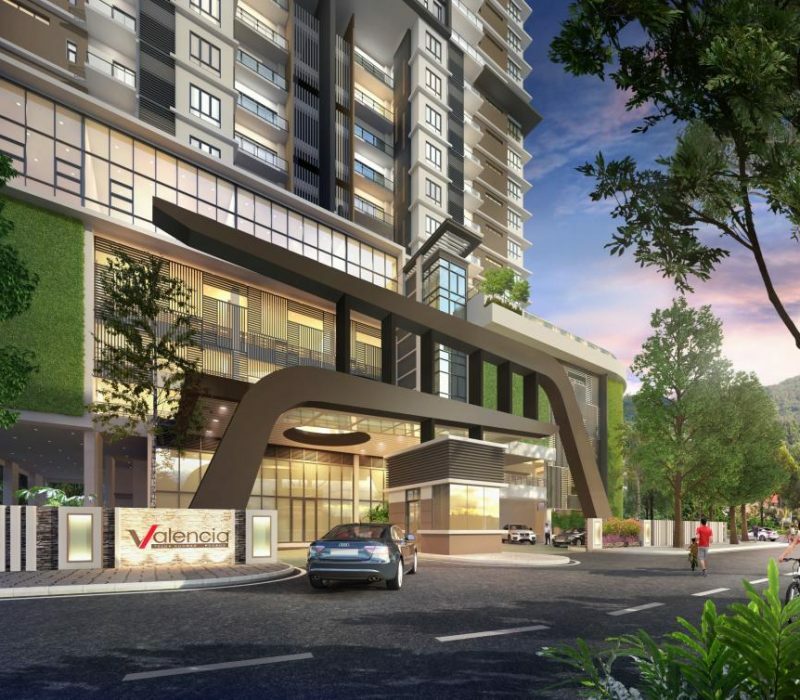 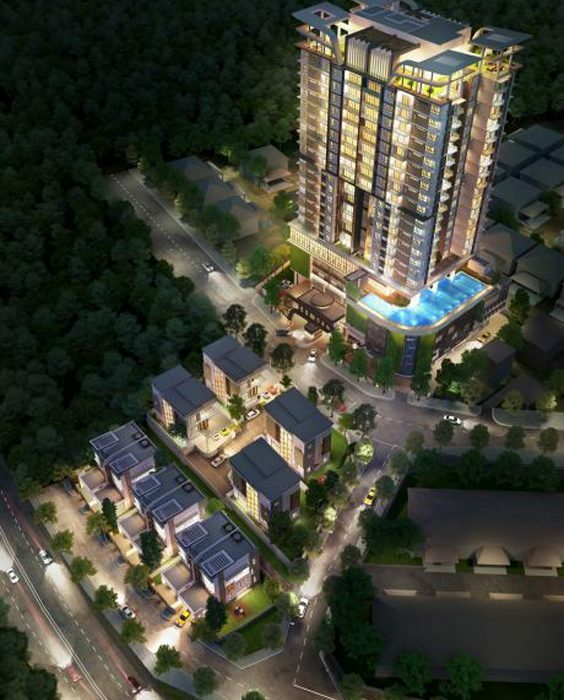 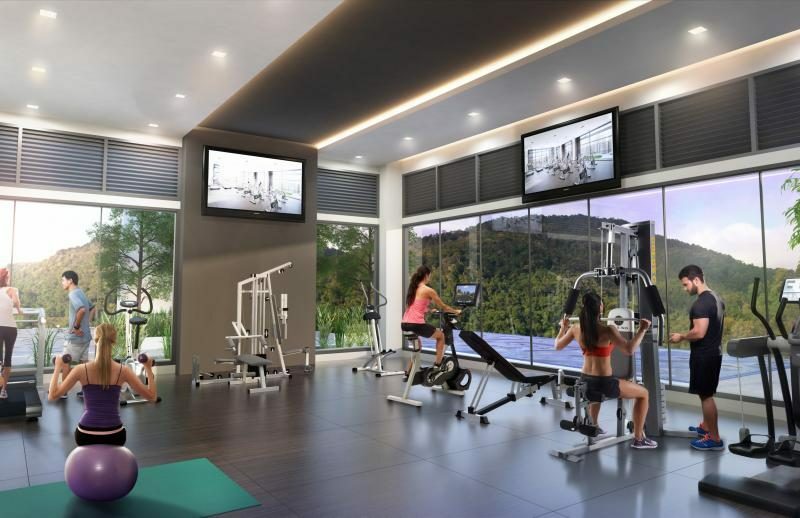 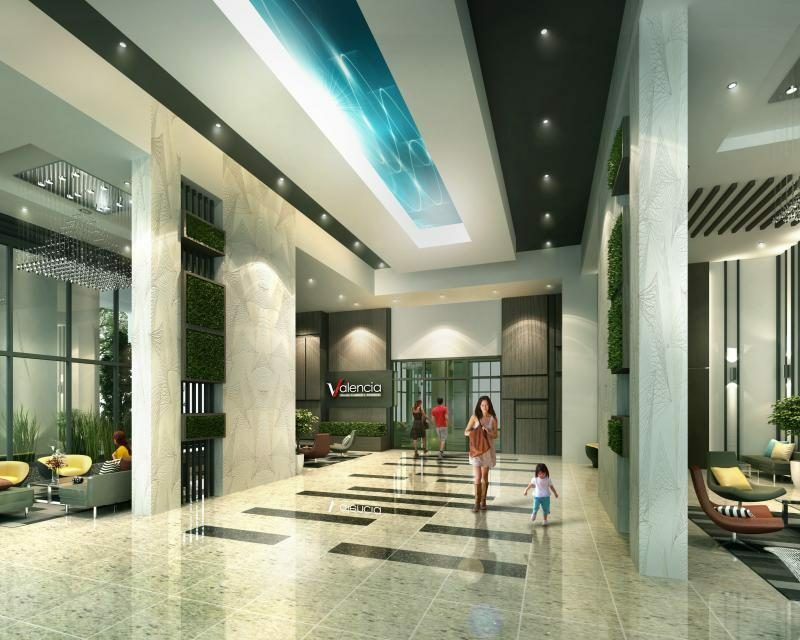 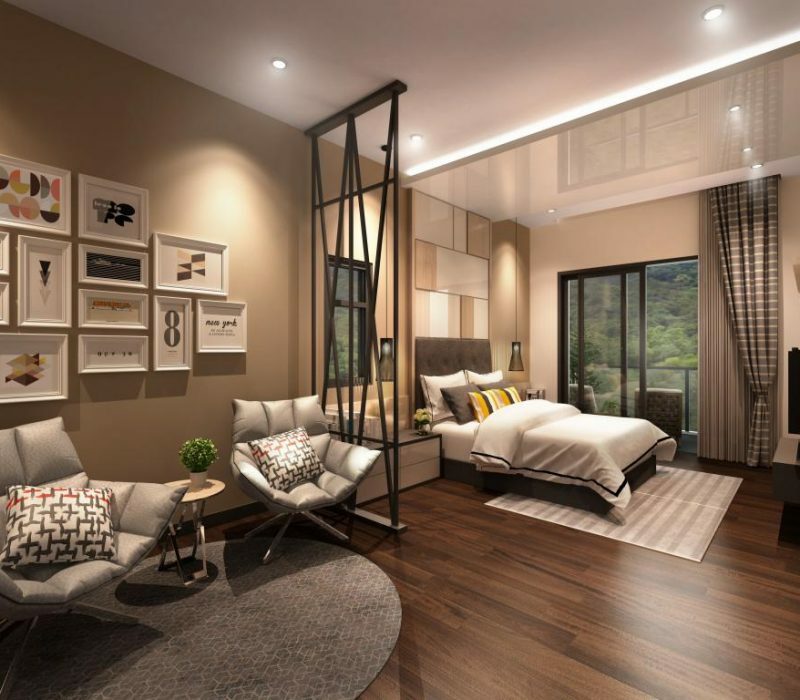 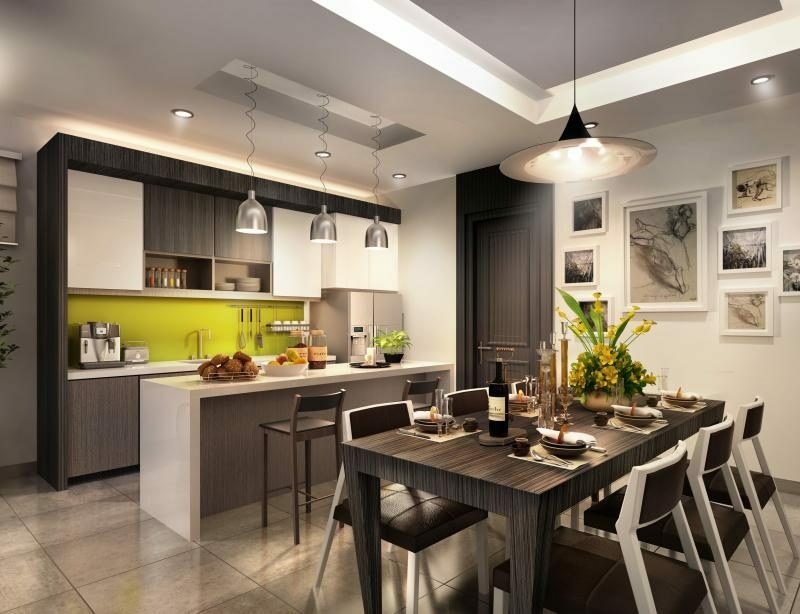 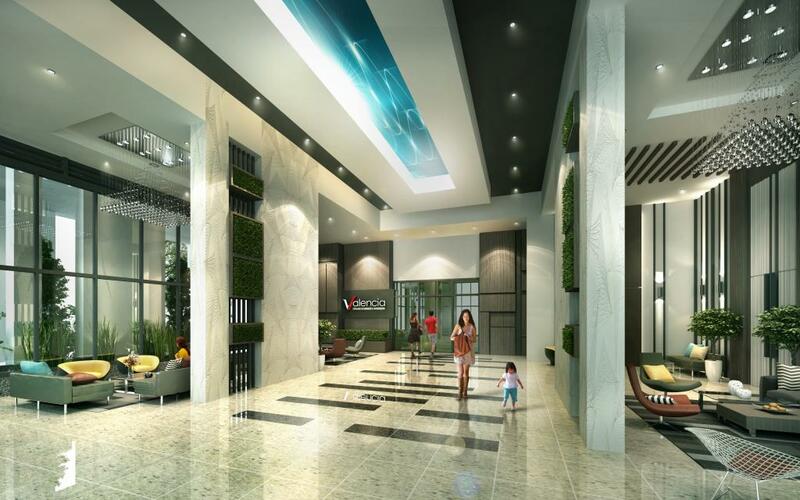 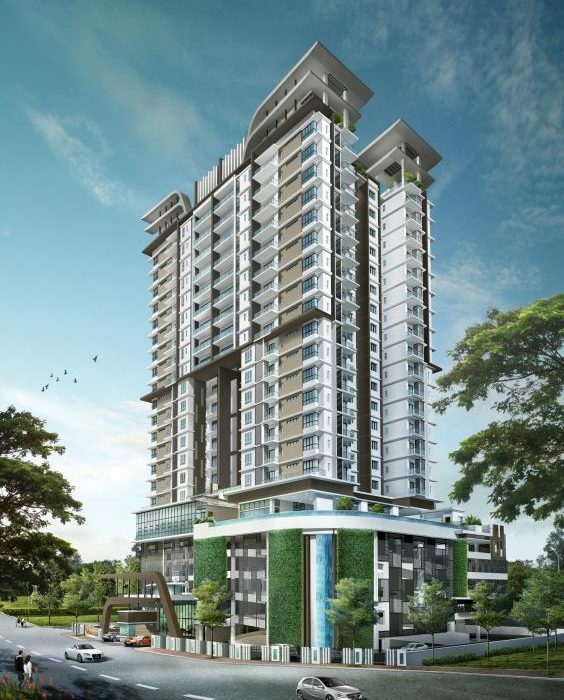 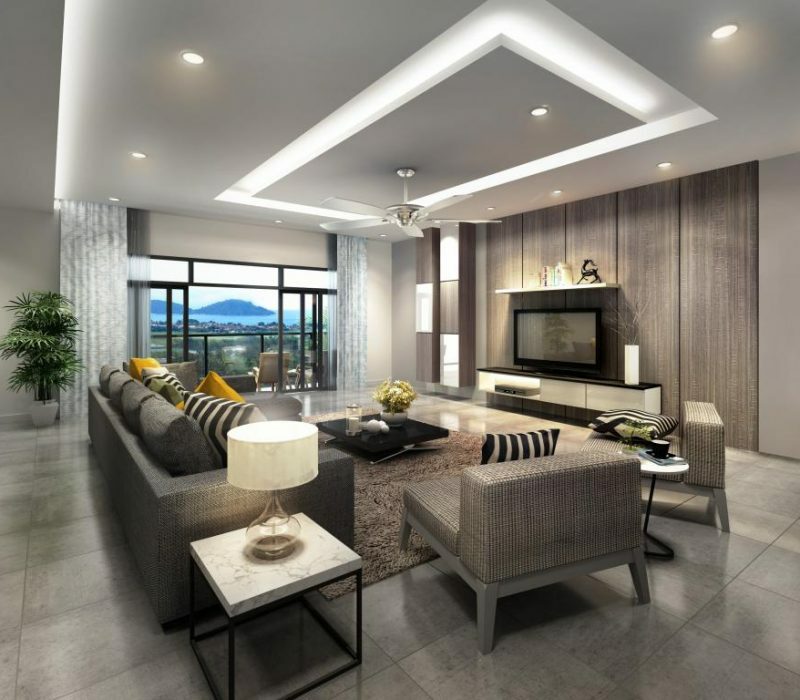 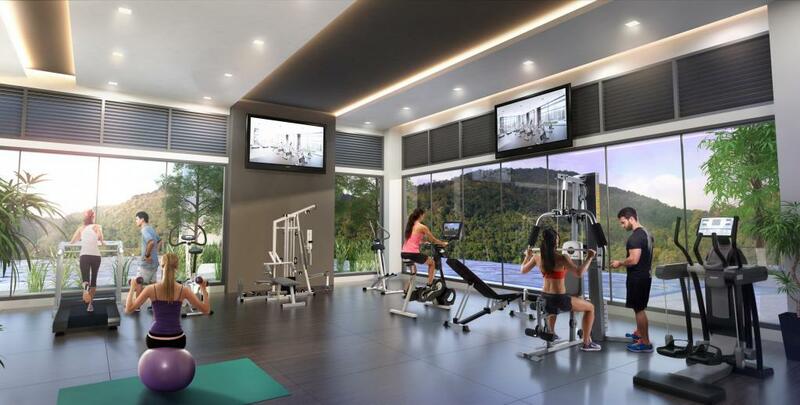 Valencia, an upcoming strata residential that will developed by Aman Setia Group in Teluk Kumbar, Penang which is located along Jalan Bayan Lepas. 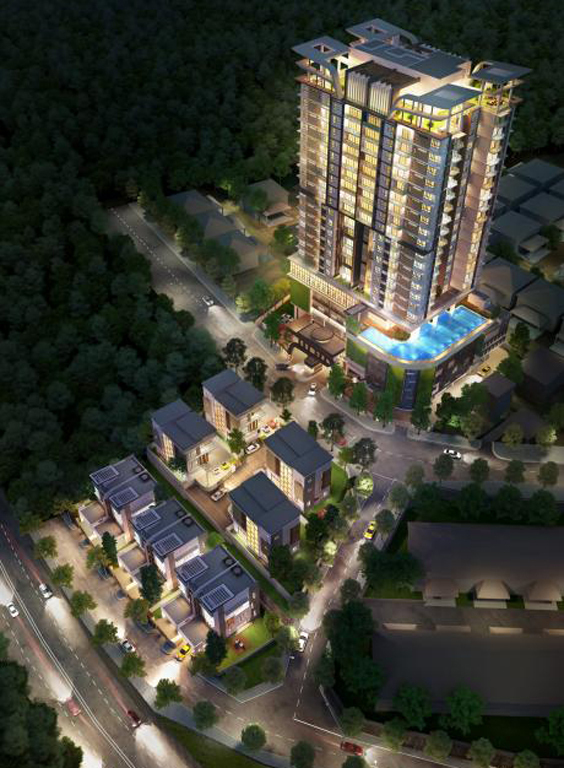 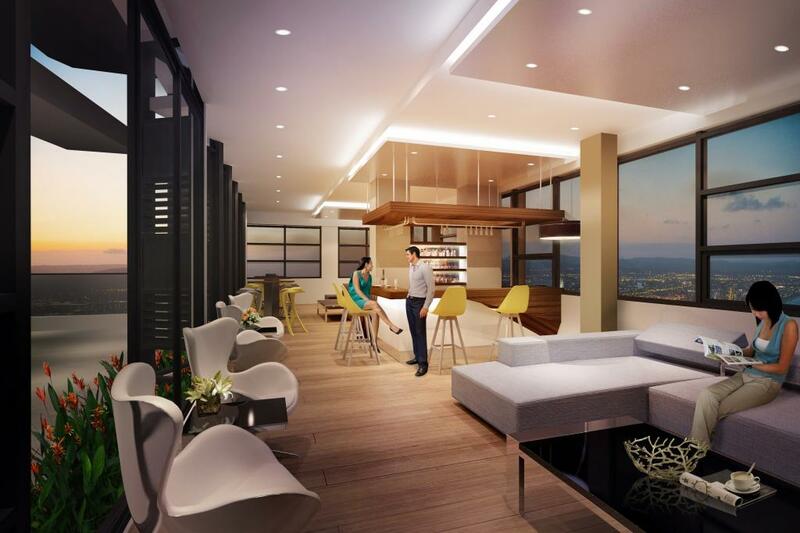 This development comprises a 22-storey residential tower with 64 condo units and there will be four units per floor. 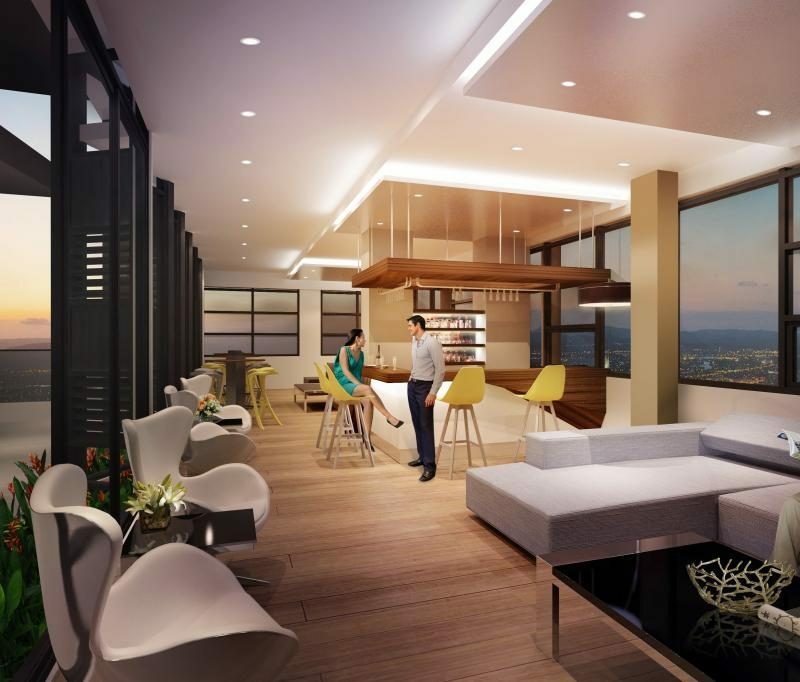 The low density concept creates a quiet and expanded ambience for its residents. 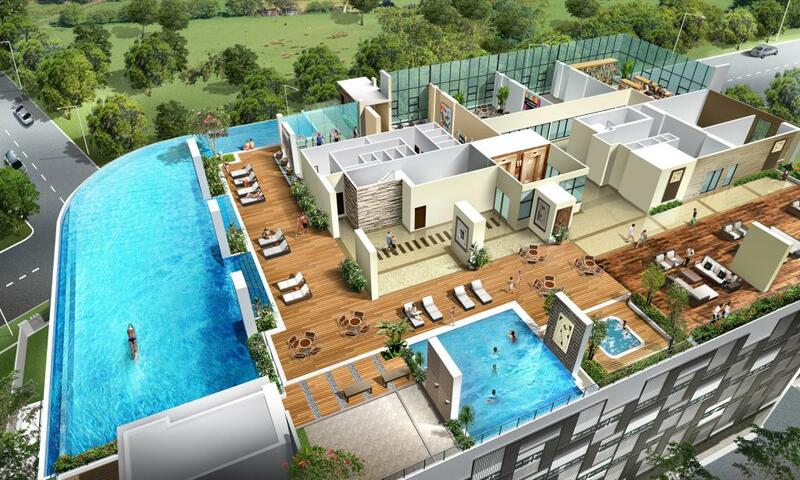 Meanwhile, there is a balcony for every corner units. 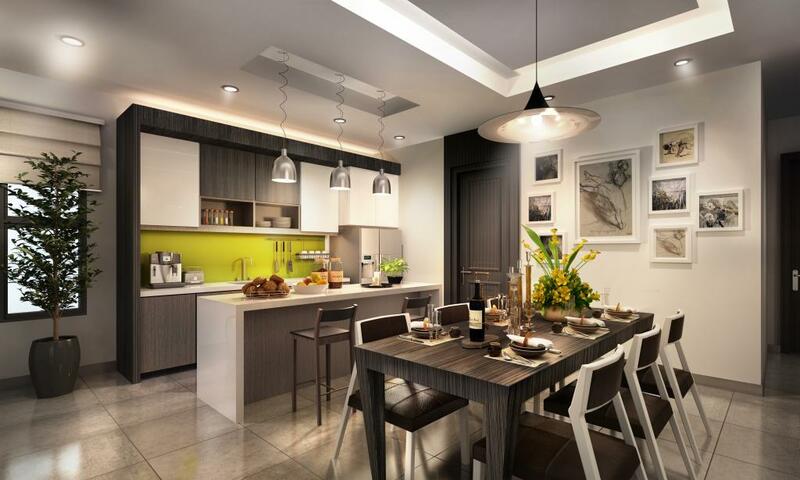 Unites are designed with a square layout to maximize space and functionality. 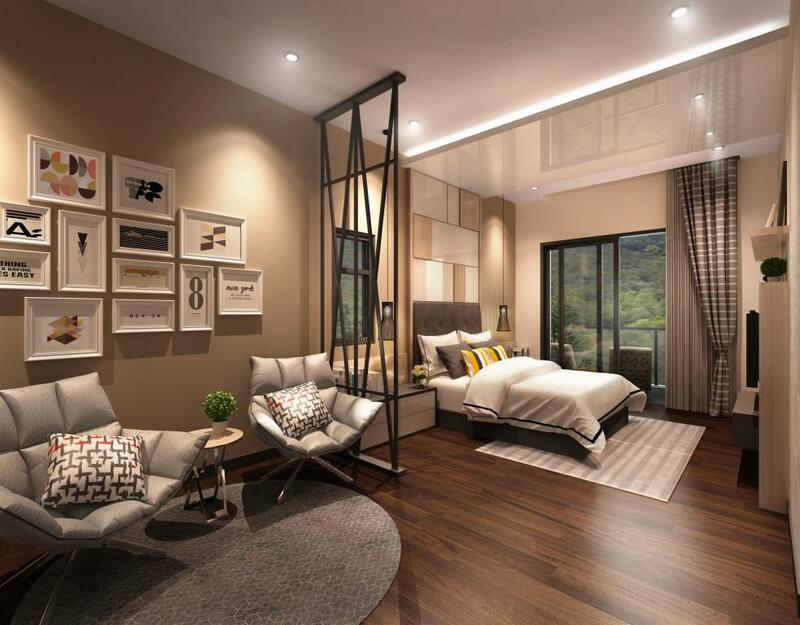 Perfect privacy is achieved with its dual key concept, where the maid’s entry/exit is seperated from the owner’s. 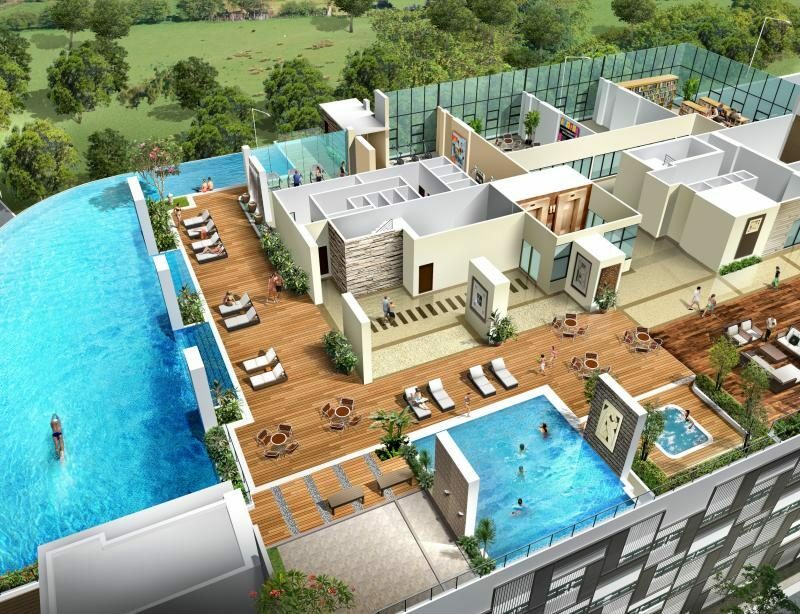 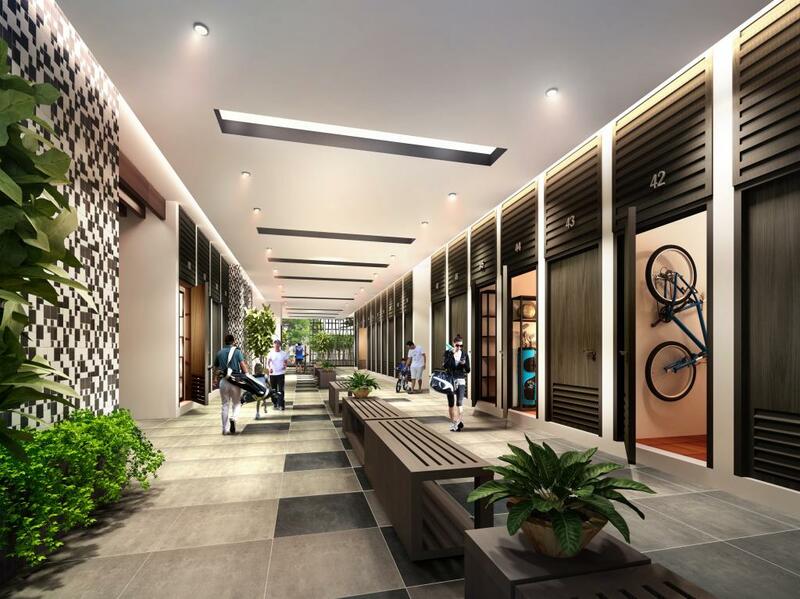 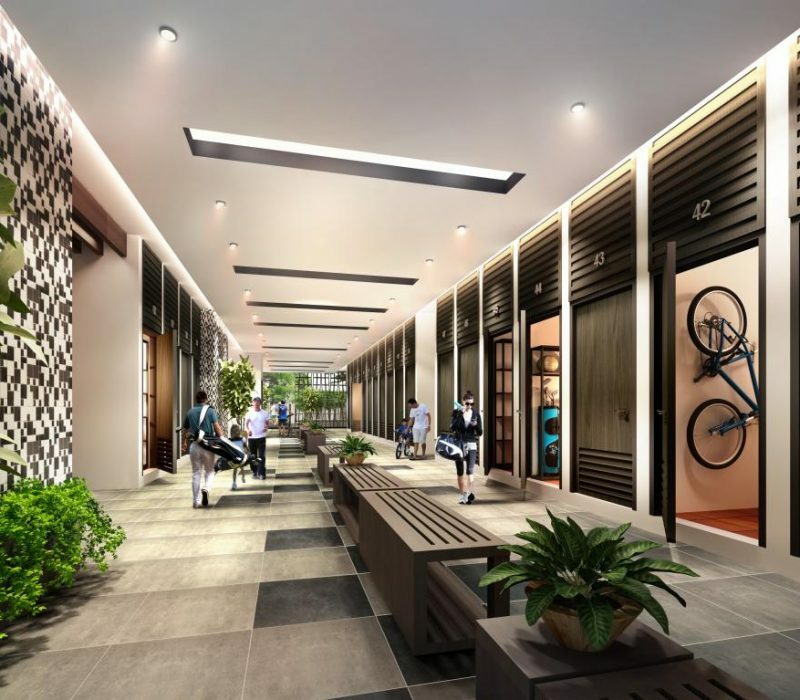 Besides, Each unit will come with a storeroom for golf set and bicycle at ground floor.